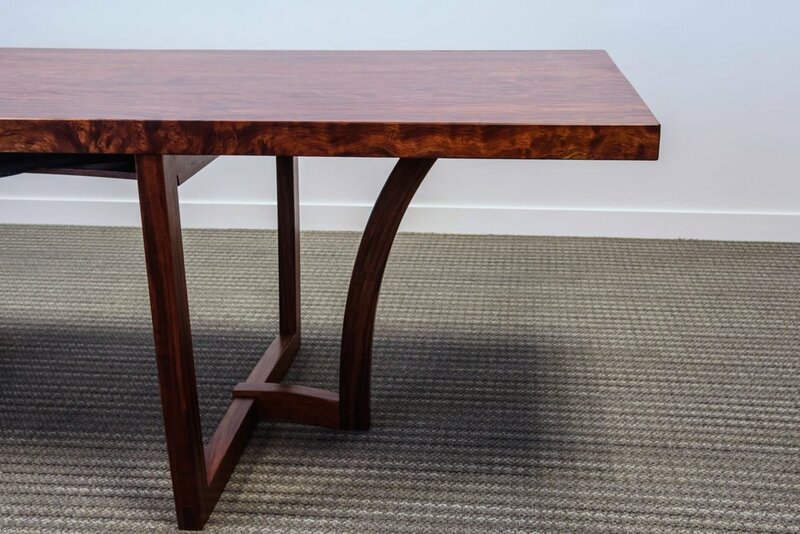 Made Entirely of Bubinga. One very large piece for the top and several smaller pieces make up the base. Commissioned 2016 - Washington, D.C.
Notes during this piece's construction can be found..